The only Accredited RYOHO YOGA centre on the Northern Beaches, Tania brings 50 years of this Yoga tradition to all her clients. RYOHO combines profound movement technology to heal injuries and structural problems and is renowned for fixing back problems, neck problems and all associated health issues such as headaches, hormonal disruption and emotional distress. Tania Elder is a Senior Ryoho Teacher with 20 years experience. Tania is loved by the Newport Yoga community for her dynamic energy, obvious good health and passion to help others discover how wonderful good health feels and how to keep it. This is a Family Yoga Centre. Having raised 3 amazing children on Sydney’s Northern Beaches she is an expert on all levels of health advice and practice. Whether she is dealing with pregnancy and post natal well-being or working with top level dancers such as her daughter Cloudia; constructing classes for surfers and skiers, inspired by her son Luca, a top level junior on the Pro Circuit and second daughter, Francesca, a snowboard national champion, Tania’s years of experience and practical knowledge will make a difference to your life in just 2-3 classes. All Tania’s classes have a GOAL, which means each week you find the moves easier, reflected in your daily life. Pressures that once put you off balance, become less of a drama as you feel stronger and your life becomes more enjoyable. 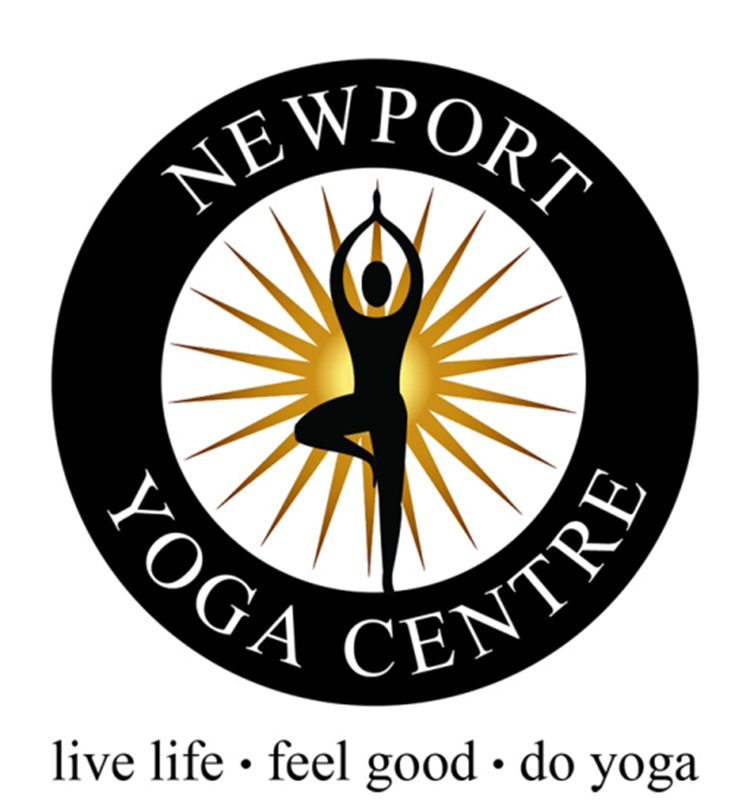 Newport Yoga Centre also offers fantastic cooking classes, week long and weekend detoxes which include Yoga and superb food to take away so you can keep up with your busy life – no time off, but with all the benefits of a full Retreat. Private classes and personal Corrective Therapy as rehabilitation from illness or injury are all part of your Newport Yoga experience.